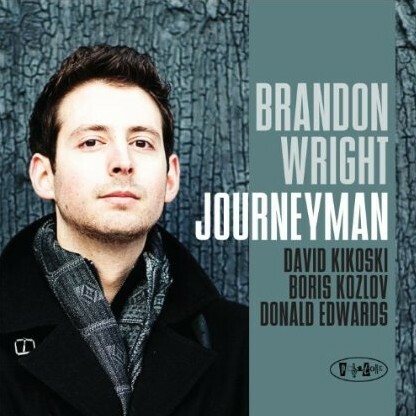 Jazz artist, Brandon Wright, has just released his second album which includes several interpretations of popular songs. Among them, Better Man. At 30, Wright is from a generation not very familiar with jazz, generally speaking. That’s one reason he chose to include the Pearl Jam staple “Better Man” on the recording. Sounding similar to the late Michael Brecker, Wright evokes the rising intensity of the original in his melodic interpretation and solo. You can buy the album or at least preview a snippet on Amazon.